I am pleased to announce the second Announcement of Opportunity of AHEAD. 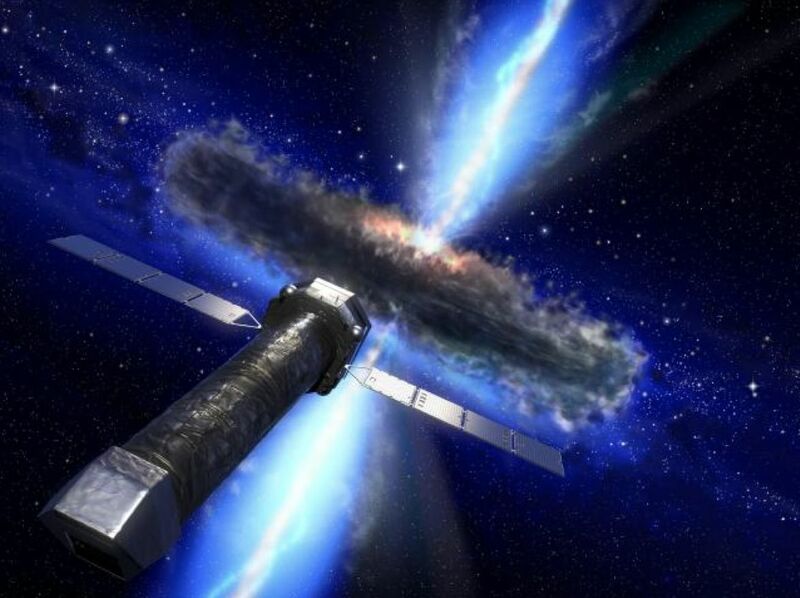 The AHEAD (Integrated Activities for High Energy Astrophysics) project has been funded under the Horizon 2020 Research Infrastructure Program. 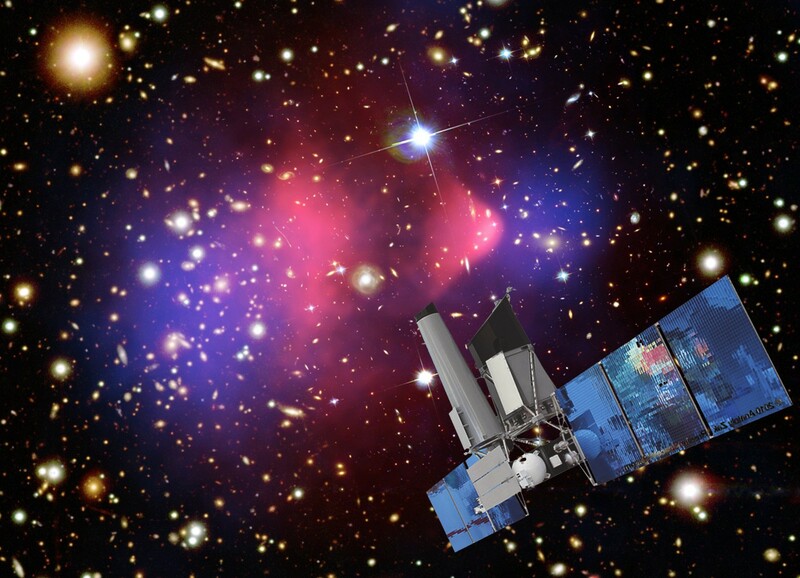 The AHEAD main goal is to integrate and open research infrastructures for high energy astrophysics. A wide program of transnational access (TNA) to the best European test and calibration facilities and training/mentoring on X-ray data analysis is offered here. Moreover, we offer the possibility for scientists at all expertise levels to visit European institutes through our visitor program call. Proposals will be peer-reviewed by dedicated AHEAD selection panels and ranked according to their merit. This Announcement of Opportunity is organized in three distinct Calls as described below. This announcement will be released periodically with a time cadence of two per year until 2018. Aim: to give access to some of the best European ground test and calibration facilities relevant for high-energy astrophysics. Such facilities are used to test and/or calibrate new technology space hardware as well as hardware developed for specific space missions, but can be also used in a wider context. Procedure: proposals will be submitted through website (see link below). They will be peer-reviewed by a dedicated AHEAD selection panel and ranked according to scientific and technological merit and relevance of the proposed program. The access costs for the selected facility will be covered by AHEAD as well as travel costs and daily allowances for the applicant user teams. Applications by experimental teams from European and non-European countries are eligible (the total access number for users not working in a EU or associated country being limited to 20%). Applications from EU or associated countries SME are encouraged. Applicant user teams consist of max. 3 individuals: the nationality of the majority of them must be different from the country hosting the facility. Short preparatory visits may also be allowed in advance of the main visit; the need for these visits must be stated and justified in the proposal. Aim: to support research visits to institutes/laboratories located in European or associated countries , in order to foster new or strengthen existing collaborations. Eligible candidates are scientist or engineers from Astrophysics institutes in both EU and non-EU countries. Procedure: proposals must be submitted through website (see link below) by individuals with consolidated scientific or engineering skill (e.g. post-doc to senior profile). The number of visits for users not working in a EU or associated country  is limited to 20%. 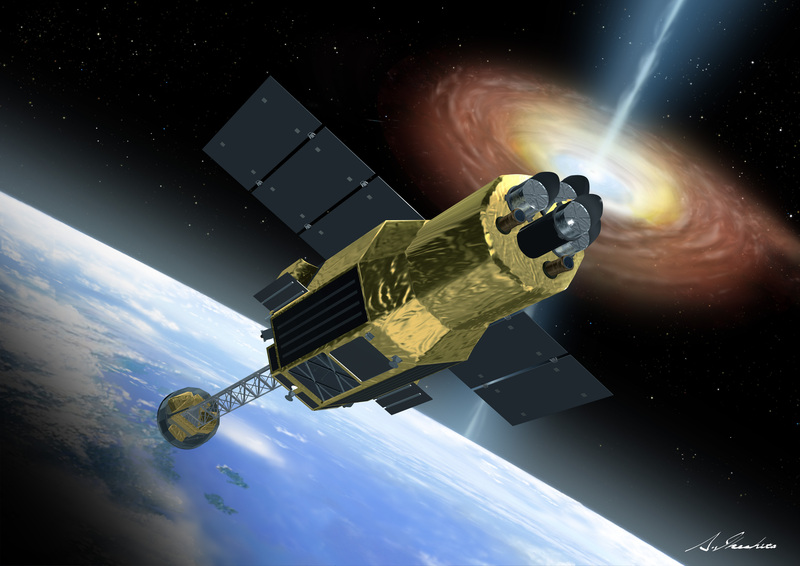 According to the Grant Agreement with EU, it is foreseen to give priority to science and technology proposals related with the future Large X-ray Telescope Athena, instrumentation, data exploitation and science. The duration of the visits will be between 5 working days (minimum) and 20 working days. Reimbursement of travel costs and daily allowances are foreseen for each visit. Procedure: applications should be made by individuals and the duration of the visits will typically be 5 working days. Applications from scientists from European and non-European institutions are eligible (the total access number for users not working in a EU or associated country being limited to 20%).